A new mini-series featuring Hawkeye, the ‘Avenger’ that shares the phizog of Jeremy Renner, is headed to Disney’s streaming service. While Renner’s Clint Barton will appear in the series, seems it’ll only be long enough for him to pass the torch to a protege. Renner has played Hawkeye since 2011’s “Thor” and will next be seen wielding the bow in this month’s “Avengers : Endgame”. 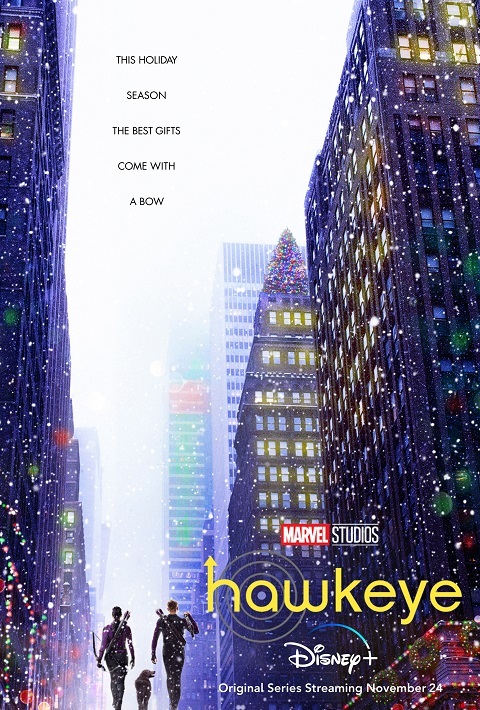 The “Hawkeye” series joins a number of other Disney+ series based on Marvel properties, including a ‘Loki’ series, a Vision and Scarlet Witch series, and a Falcon/Winter Soldier series.